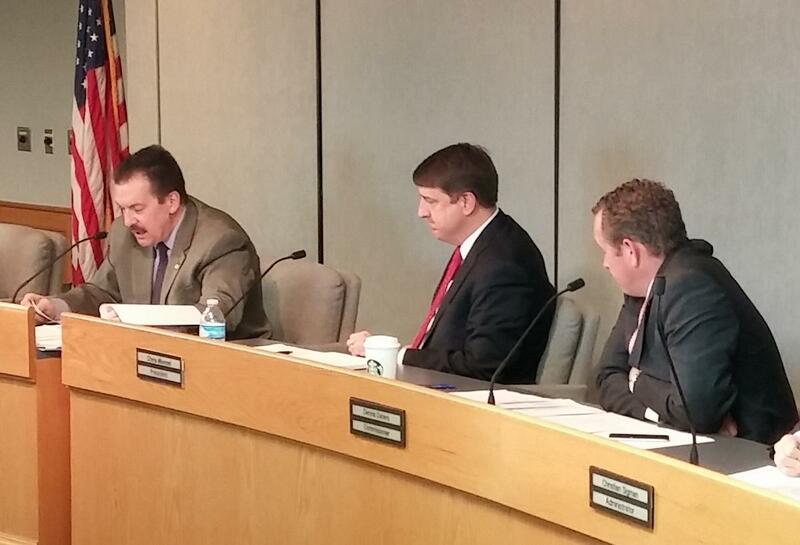 Commissioner Todd Portune (left) wants an early end to the city-county partnership. Chris Monzel (center) and Dennis Deters (right) want more accountability. 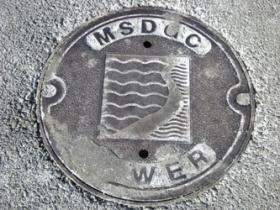 Hamilton County leaders have strong words about how Cincinnati runs the Metropolitan Sewer District (MSD). Their remarks came after an Enquirer report alleging mismanagement and possible overspending. Hamilton County owns the system, but it's operated by the city. Commissioner Dennis Deters compared city actions to teenagers having a party while their parents are out of town. Under an agreement that expires in April 2018, the county owns the sewer district and is responsible for its budget. The city manages it and owns the assets it brought to the deal in 1968. Commissioner Todd Portune is reiterating his call to end the partnership early. Commission President Chris Monzel called for a quick resolution to the question of ownership, but stopped short of saying the partnership should be dissolved. Cincinnati Council members are also reacting to the report. Amy Murray says former Metropolitan Sewer District Director Tony Parrott shouldn't have had carte blanche on spending. Parrott resigned last year to take a similar position in Louisville. The Lower Mill Creek Partial Remedy Project (LMCPR) is already over budget, according to Hamilton County’s utility monitor. Dave Meyer told the Hamilton County Commissioners Wednesday the original price tag for the project is at least $13 million short of what it will actually take to complete it. Mayor John Cranley, along with seven of nine Cincinnati council members, have told Hamilton County commissioners they will talk about the future of the Metropolitan Sewer District (MSD), but not under the assumption the county will take over control. In a letter to commissioners Greg Hartmann and Todd Portune Wednesday, Cranley and the council members rejected the argument that the two commissioners made in a letter to Cranley last month – that MSD, plagued with continuing rate increases and allegations of mismanagement – should hand over MSD operations to the county. The latest battle between Cincinnati and Hamilton County concerning the Metropolitan Sewer District is over billing. MSD owes the Greater Cincinnati Water Works more than $2 million for billing services and it has not made a payment since June.